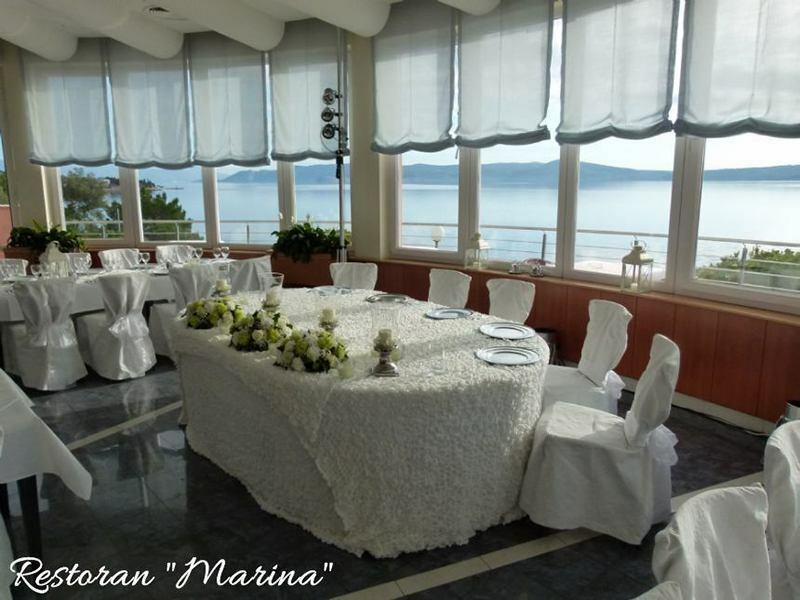 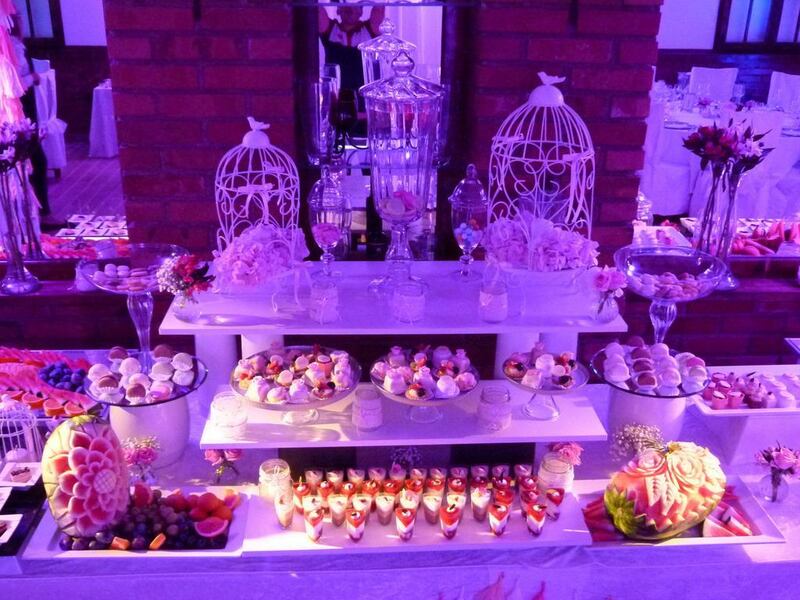 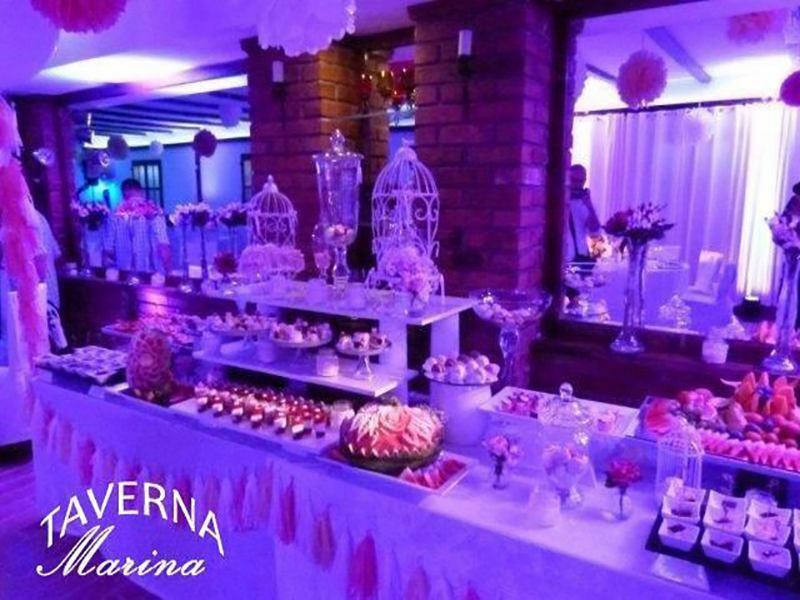 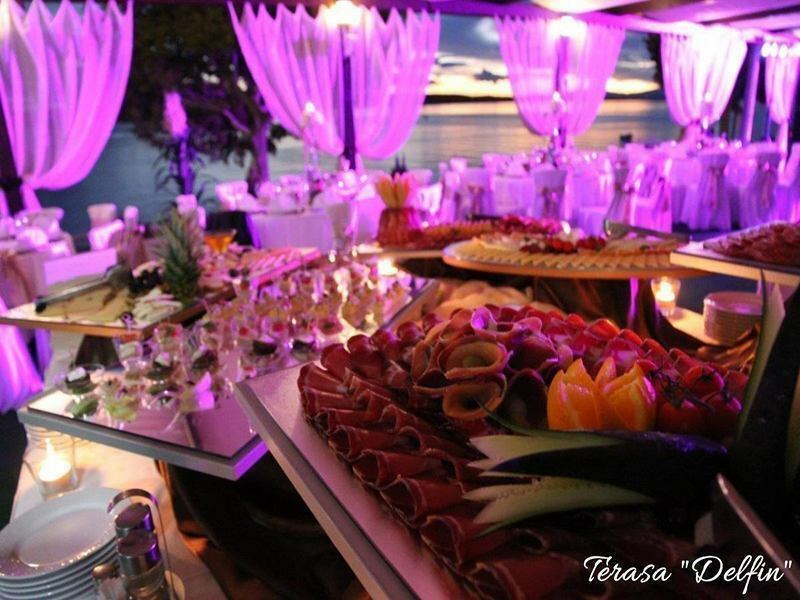 Weddings and celebrations in hotel MARINA SELCE! 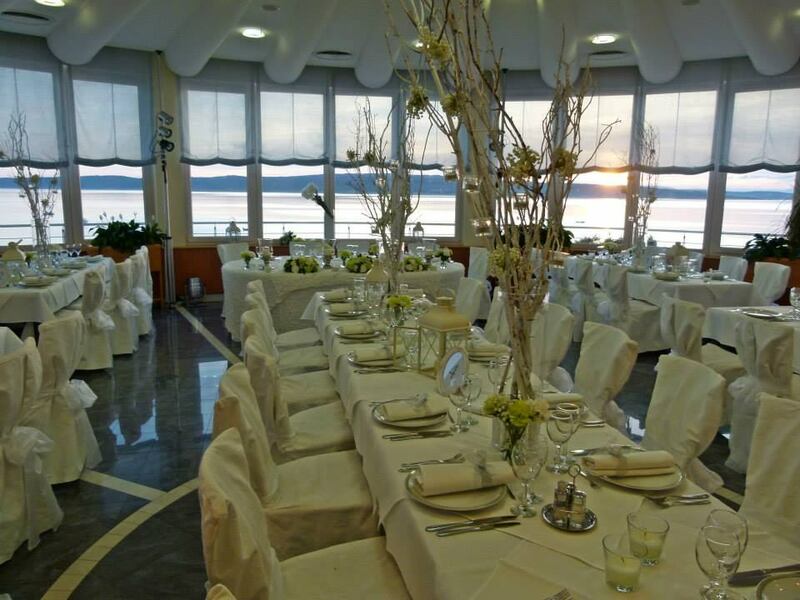 The day of your wedding has come? 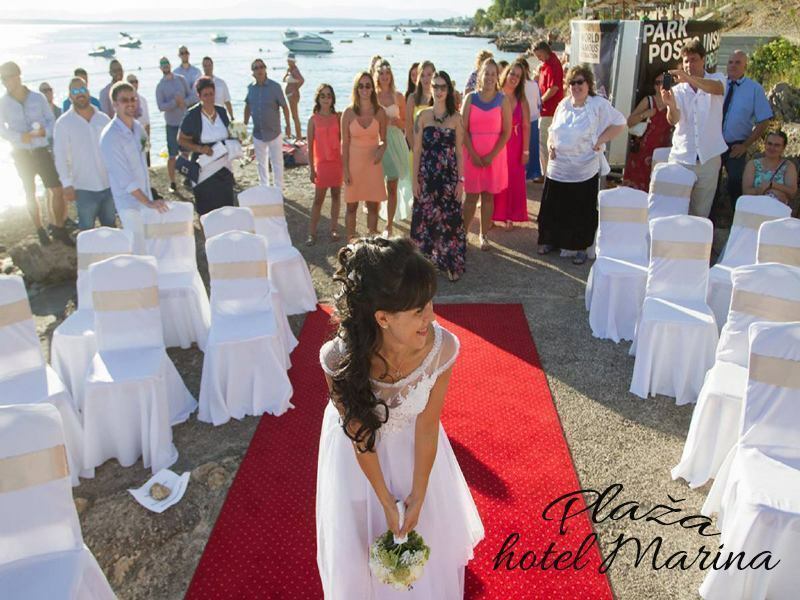 A day of which every woman dreams to be perfect since she is a litlle girl. 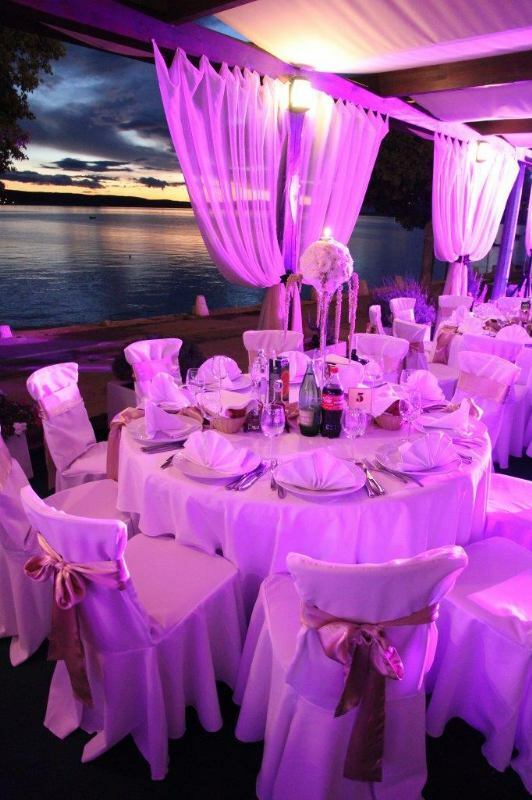 We will help you feel like you are in a fairy tail. 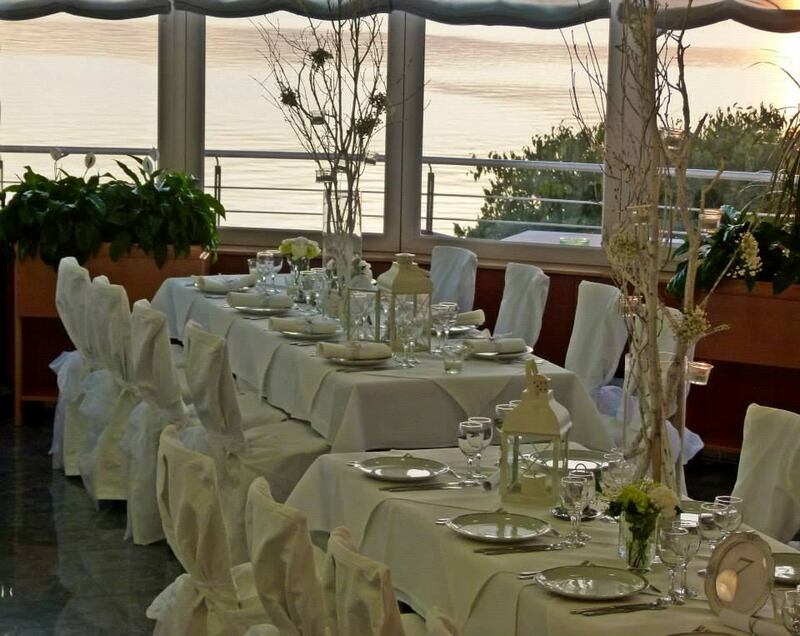 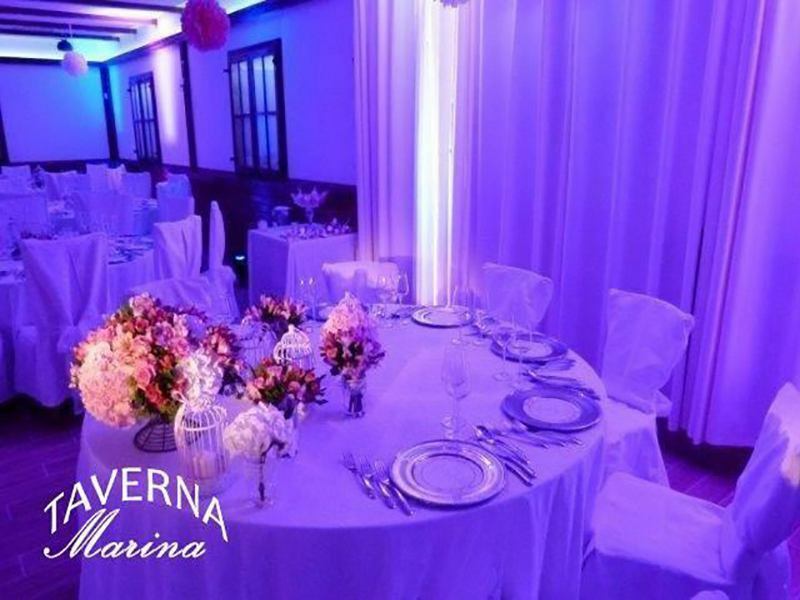 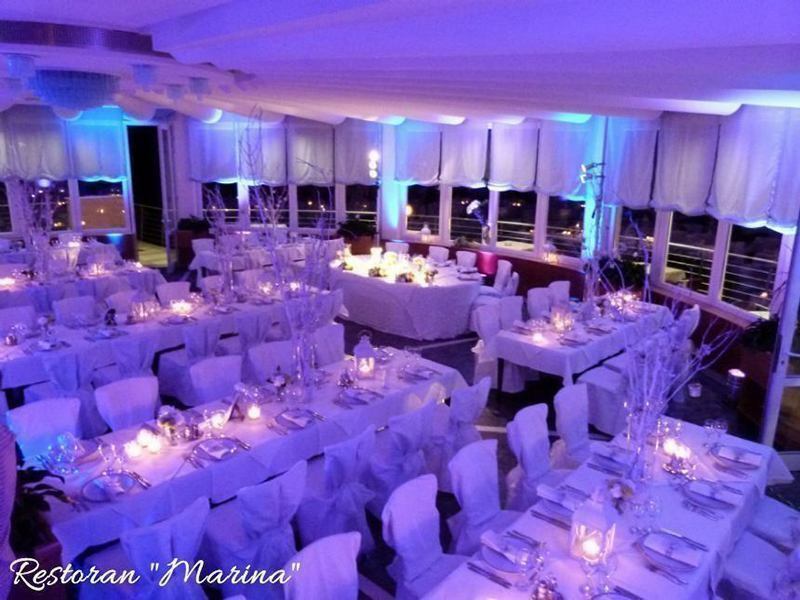 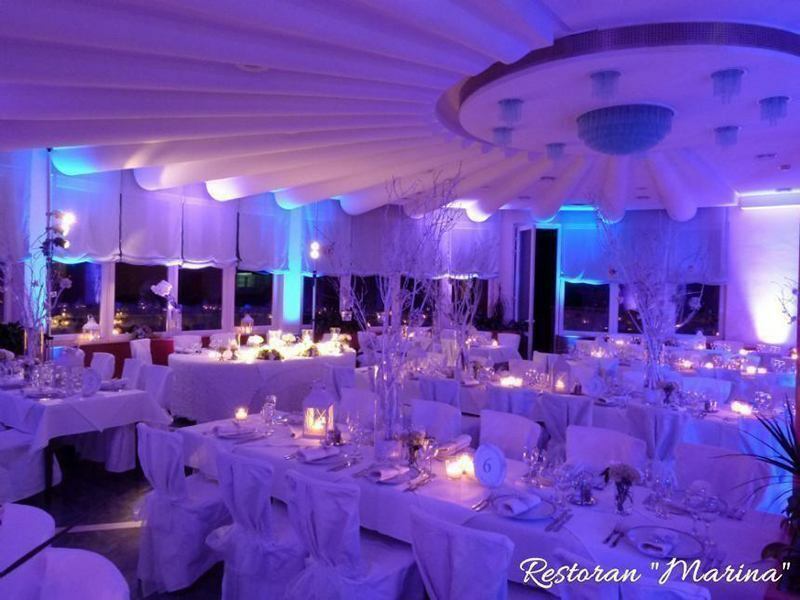 Beautiful atmosphere, restaurant with a breathless view, professionl gastronomic offer are one of the reasons why to choose HOTEL MARINA SELCE for your most important day in life! 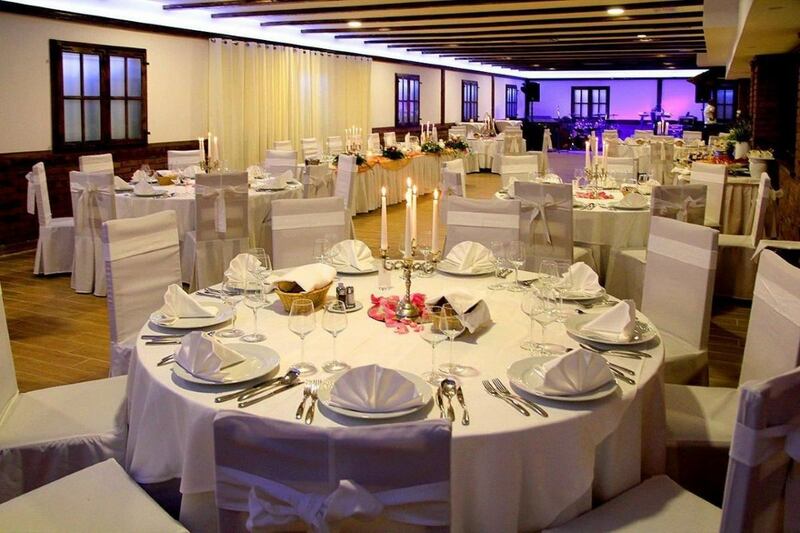 We can organise a wedding up to 100 persons. 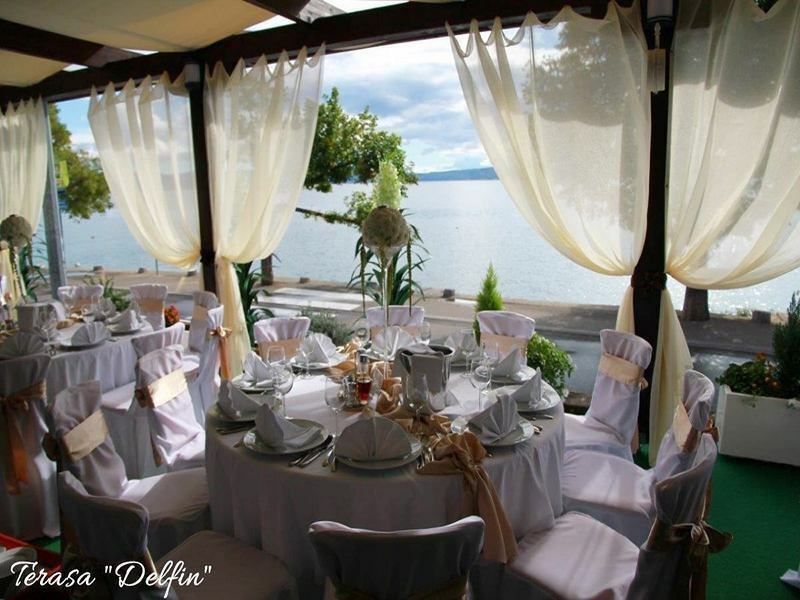 You can also have a wedding at the Marina's restaurant, on the terrace of the cafe bar "Delfin", tavern Marina or at beach.